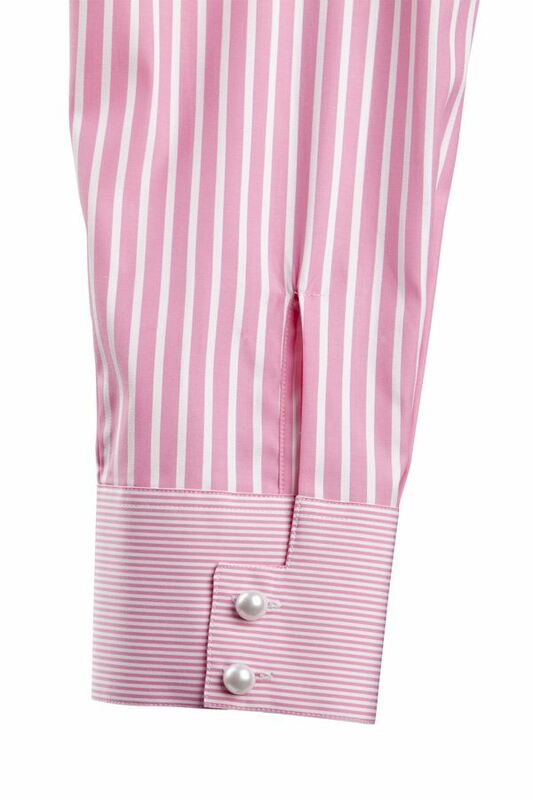 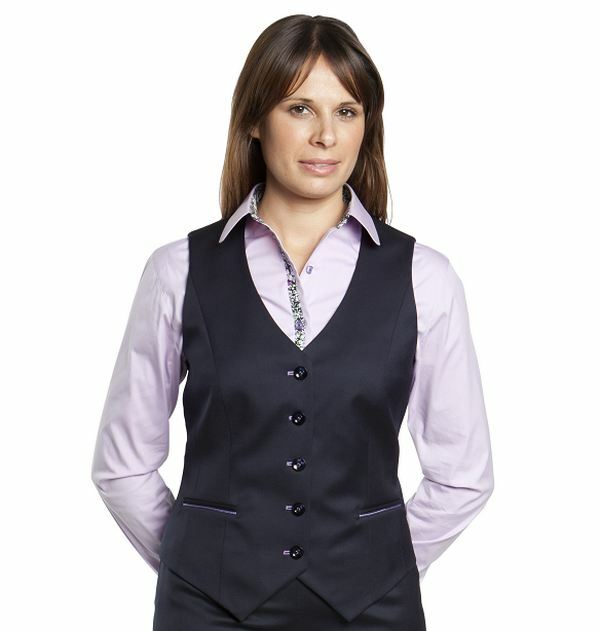 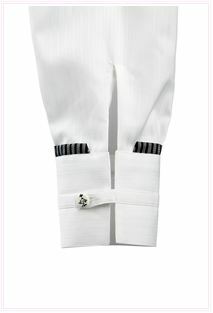 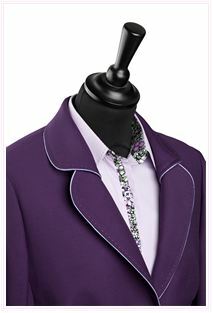 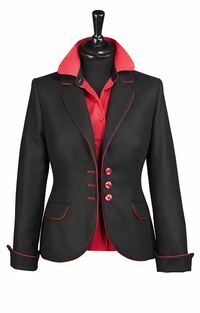 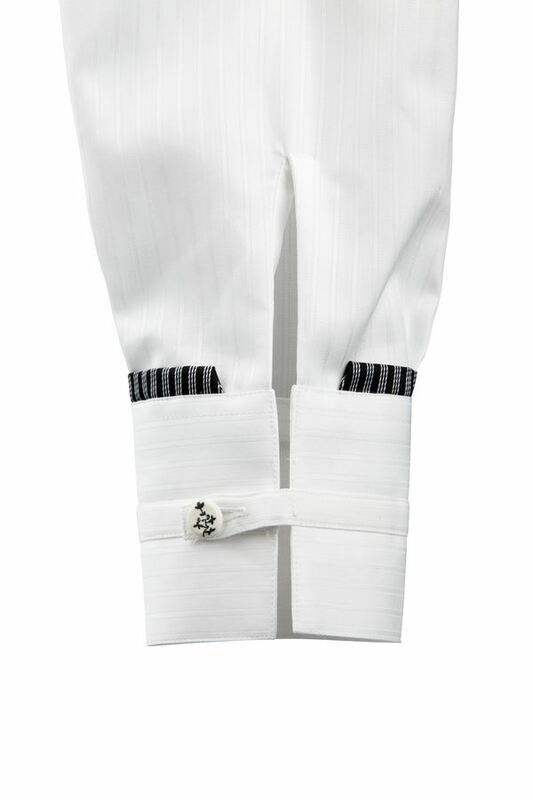 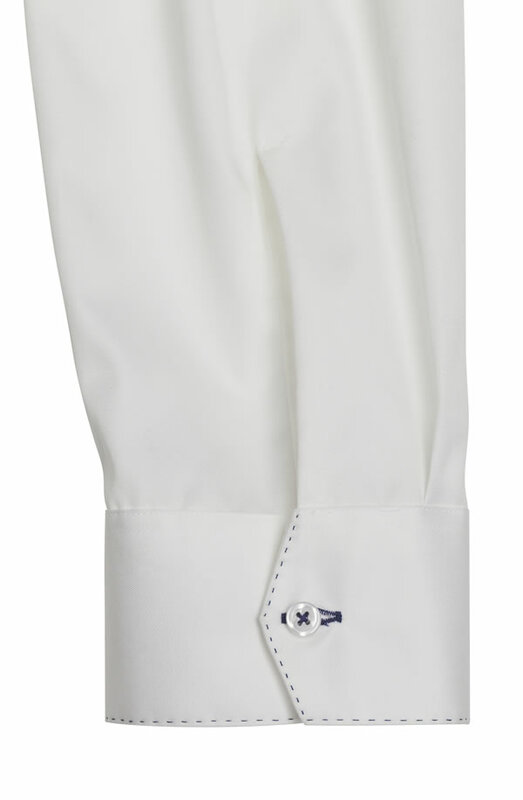 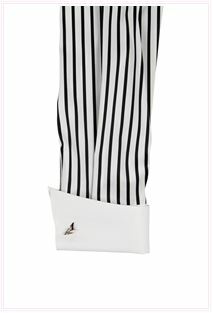 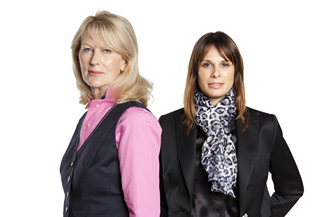 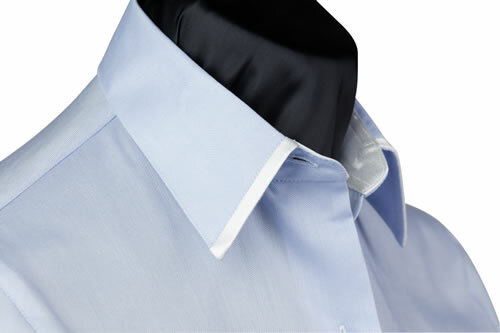 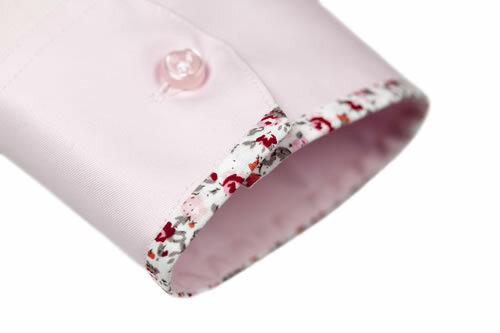 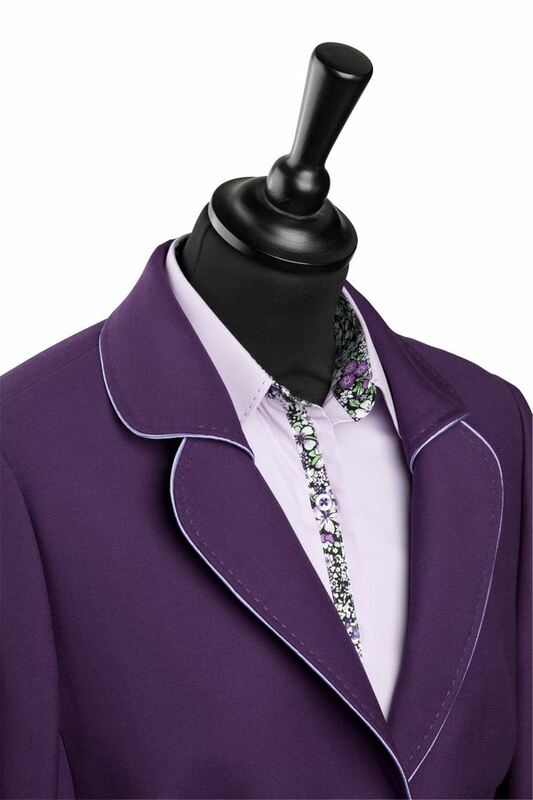 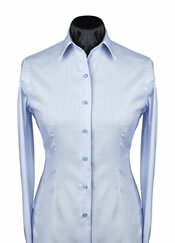 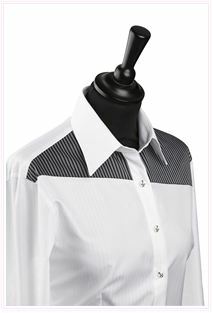 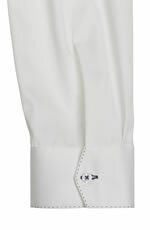 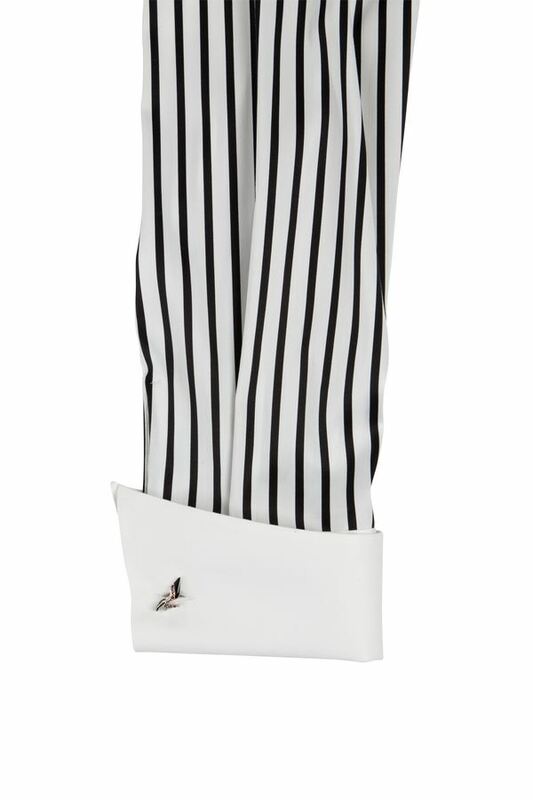 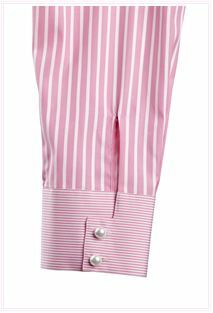 To complement the tailored suits and jackets Laura Souster Couture tailors superb bespoke shirts and blouses. 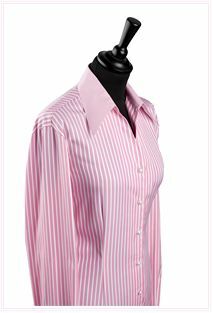 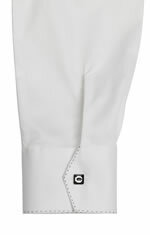 Select from the finest cottons and pure silks in a fantastic range of colours and patterns. 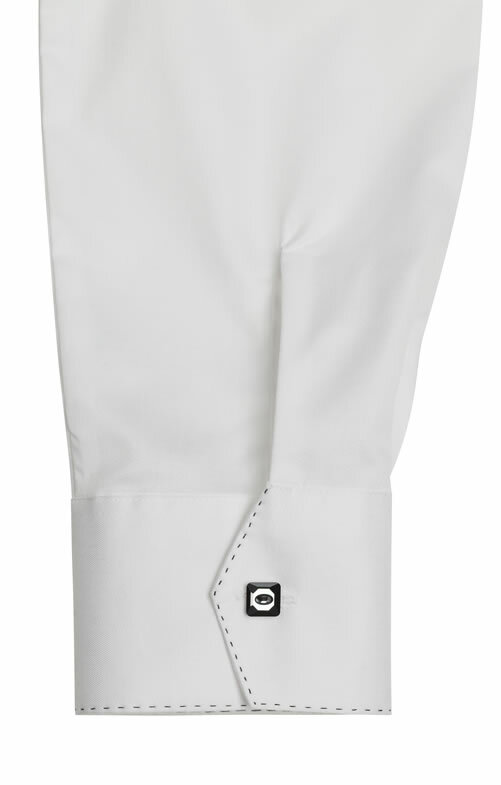 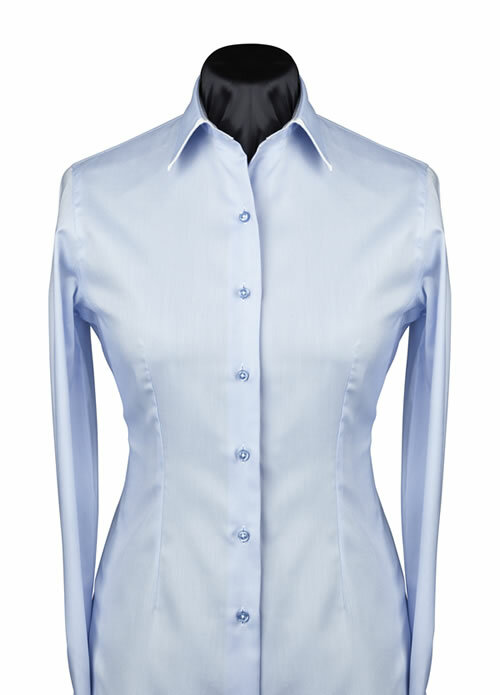 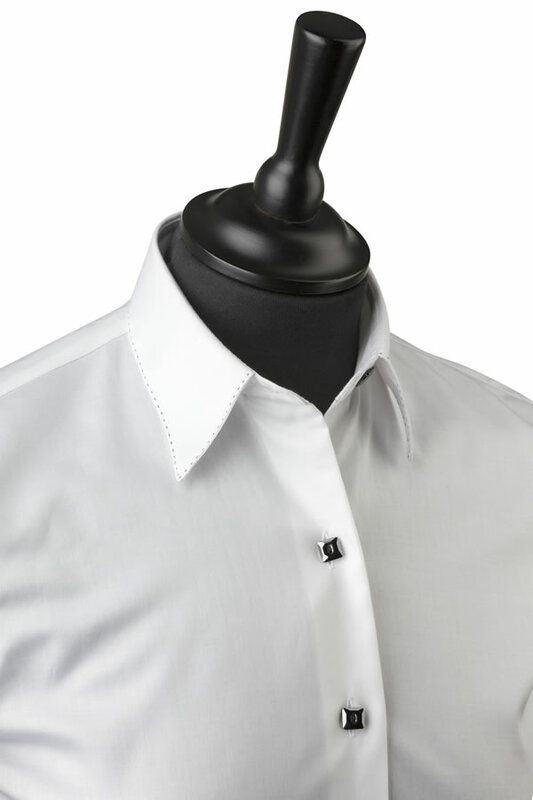 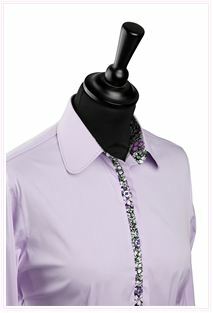 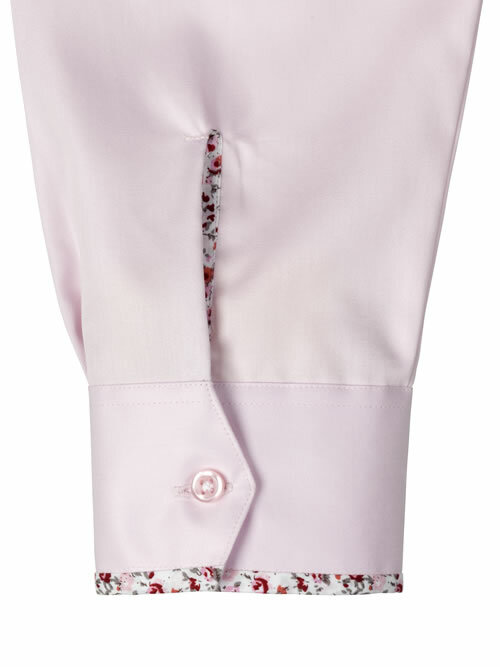 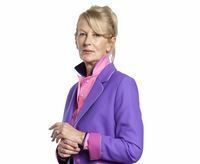 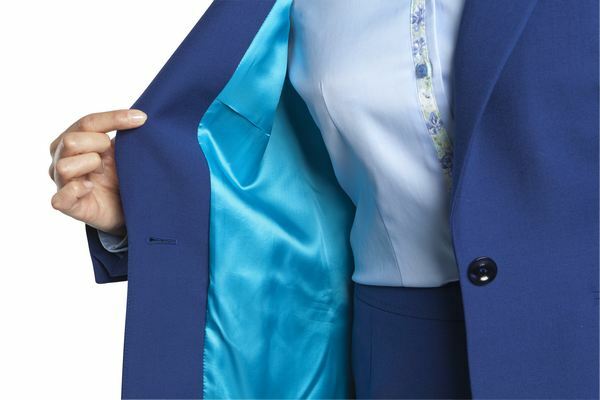 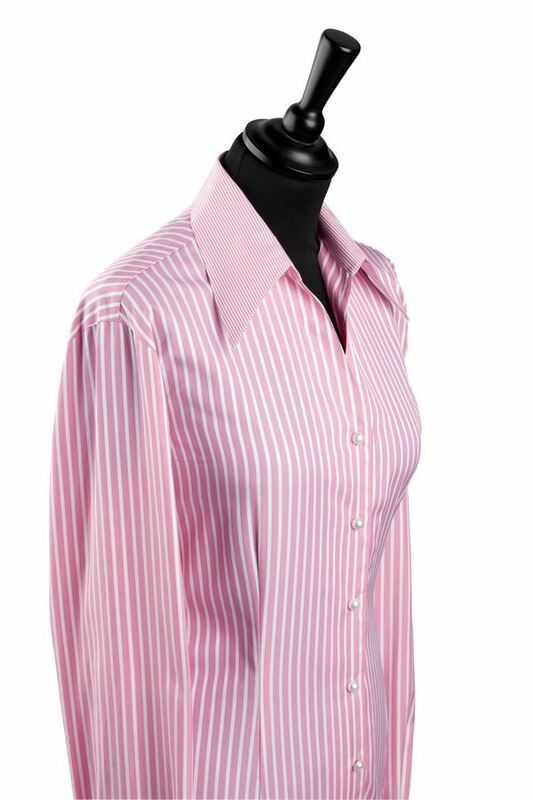 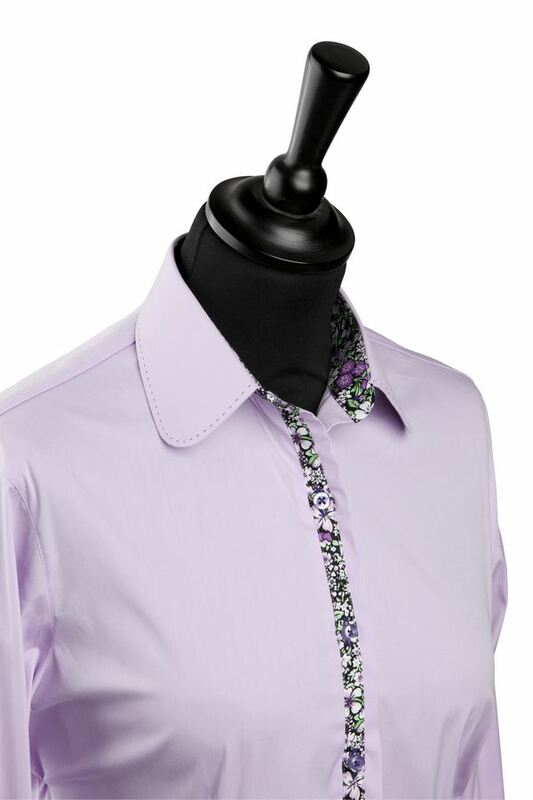 You will have the option of different styles of collars and cuffs, front and hem finishes and design options including pearl and crystal buttons, contrast stitching and floral trimmings to create a smart business shirt, casual everyday blouse or a feminine evening blouse.